This image by the European Space Agency shows the Reull Vallis on Mars. The agency has named the river Reull Vallis. The photos were taken with the ESA's Mars Express satellite last year. "The region shows a striking resemblance to the morphology found in regions on Earth affected by glaciation," the ESA said in a statement. The discovery is "giving planetary geologists tantalizing glimpses of a past on the Red Planet not too dissimilar to events on our own world." In September, NASA announced that its Curiosity Rover had discovered evidence of an "ancient stream" that "once ran vigorously" near the Gale Crater that the rover is exploring. According to that report, the stream may have been several feet deep. Besides the obvious (The weaponry and the action/suspense) in these types of movies, I like them because they expand on the basic concepts that are in Science Fiction films (at least the ones that I have seen.) Now what I mean by this is that movies (usually ones that involve Aliens) are usually more realistic in that when a person dies, you can tell that they really died! Now there are many other reasons why these genre’s combined as well as separate are good, but the above mentioned is just one solid example of why those two genre’s are great! Written by: Jimmy Palmiotti (DC Showcase: Jonah Hex) and Justin Gray (Speed Racer: The Next Generation). Directed by: Chuck Patton (Teenage Mutant Ninja Turtles). 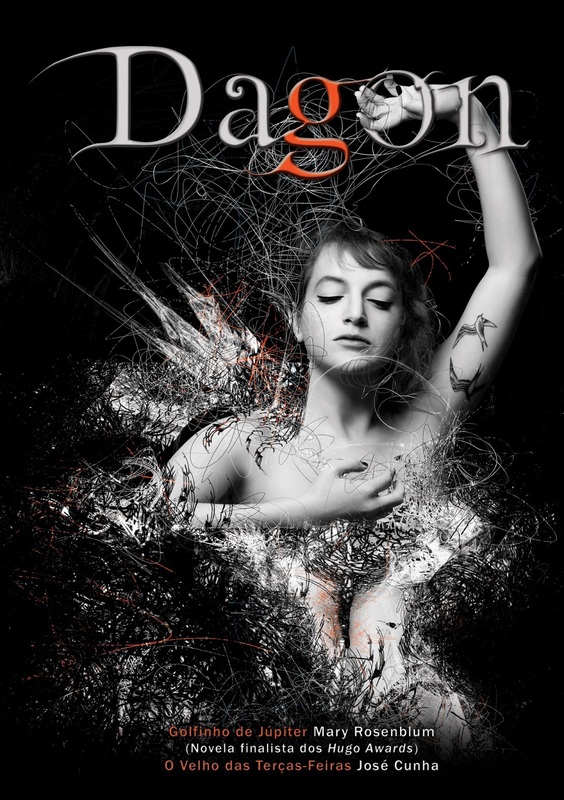 Starring: Nika Futterman (Random! Cartoons), Keith Szarabajka (The Dark Knight), Jim Cummings (Disney TH!NK Fast), Hal Sparks (Tak & The Power Of JuJu), Phil Morris (Emissary) and Kelly Hu (Farmhouse). In the future mankind’s major religion will dominate almost every facet of society… So it goes with out saying that on the lifeless planet of Aegus 7, where a colony of humanity is located, a large unknown Alien artifact is found, and is excavated and sent back to the colony so that it can be investigated further…. The artifact, when it is first discovered by the Colonists. The crewman as he frantically tries to get back to the ship. Now back on the ship, the bridge crew is abuzz with activity and one of the crewmen on the bridge announces to Captain Mathius (Cummings) about the fact that quickly one right after the other the remaining humans on the planet are dying off! So Captain Mathius decides to quarantine the rest of the ship from any one who might be left alive down on the planet and trying to make it back to the ship! The only shuttle that is able to make it back is the shuttle that has the crewman and his dead girl friend on it, as he was trying to make it back to the ship frantically. When the shuttle makes it in to the bay his girl friends body comes back to life, and kills the crewman, thus making the shuttle crash. Now during this time, Captain Mathius decides to send down his Chief Of Security by the name of Alissa Vincent (Futterman) and her team to investigate… The problem is, is that the Captain is to late, because the Alien Zombie has already escaped the shuttle and is making it’s way to create more Alien Zombie’s and to get some food! With that said, it is now up to Chief Vincent and her unit, along with the rest of the crew to stop this Alien Zombie infestation, before the entire ship becomes affected! Chief Vincent and her unit as they are trying to take out the first batch of known Alien Zombies. 1. Now admittedly the premise is very similar to the Alien movie series, but with my just in the last few months being able to re-capture my love of Anime, getting to combine, Anime, Horror and Sci-fi was just a fun combo! 2. The next thing that I wanted to say about this movie is that I love the casting for this movie, I mean granted all of this movie is done by voice over work, but they all did a great job with it! And getting people like Bruce Boxleitner (Tron: Legacy 3D) and Keith Szarabajka was a real plus! 3. And the last thing that I thought that I would mention about for you gamers out there is the fact that this movie has a couple video games out their to play on both Playstation 3 and Xbox 360. With that said, for you Anime fans, you might want to check this one out, it is a fun one! 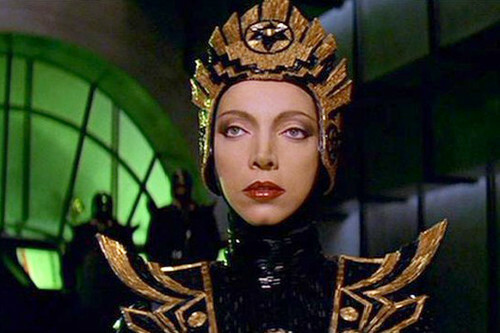 Faleceu a actriz Mariangela Melato, conhecida pelo seu papel como General Kala em Flash Gordon. 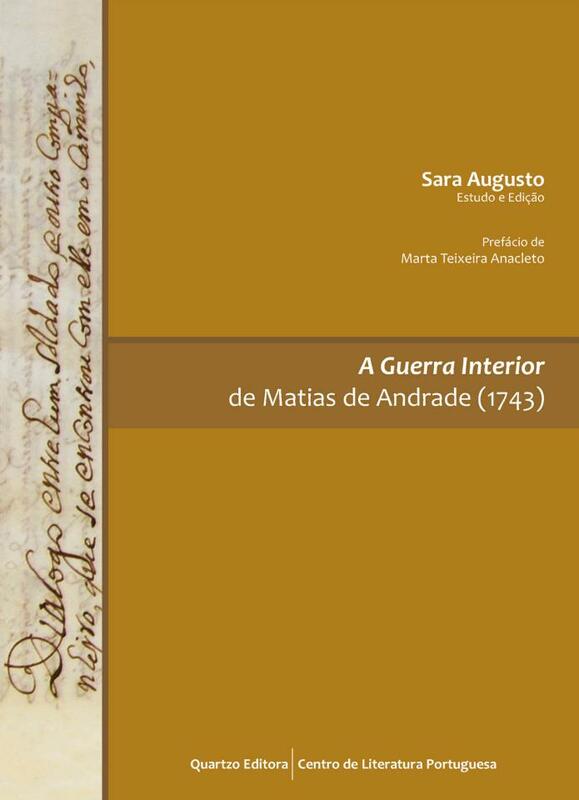 "Em Guerra interior, do Padre Matias de Andrade, Oratoriano de Freixo-de-Espada-à-Cinta, retoma-se um dos temas mais antigos da espiritualidade humana. Na altura em que a edição está quase pronta, resolvi ir apresentando o texto e o seu autor. Hoje fica a capa da edição, da responsabilidade da Rute Augusto, mais um trabalho bem conseguido pela elegância e equilíbrio de cores e formas, e uma citação das palavras do Companheiro, possível representação do Anjo da Guarda, alertando o Soldado para a «guerra interior» onde cada um deve ser o mais perfeito possível. «Então continuou o Companheiro dizendo deste modo: bem sei que estareis persuadido a que a minha prática há-de ser dirigida a procurar, com palavras amorosas e suaves, dar um lenitivo à vossa pena, e não é assim, senão muito pelo contrário. Porque antes o meu intento é dar-vos ũa modesta repreensão, a qual, posto que ao princípio vos parecerá desabrida, estou muito certo que vos há-de ser útil e proveitosa, bem assim como a medicina, que quanto mais amarga tanto mais costuma aproveitar a quem a toma. Vejo que tendes sido bom soldado e que estais muito prático no exercício da guerra, nem podia esperar-se menos da vossa nobreza, do vosso valor e da vossa honra. Mas ó lástima! Que tendo consumido tanto tempo em vos exercitardes na guerra exterior, estejais tão pouco adiantado e tão bisonho na interior, que é o exercício que mais vos importa e o de que tendes menos notícia e menos prática.» (Guerra interior, cap. II)"
Whovians everywhere should be thrilled by this news, but most are disappointed the special won't be in four dimensions like it should be. We've got an exclusive excerpt from The Mongoliad: Book Three, out on February 26 from 47 North! The shadow of Holy Roman Emperor Frederick II hangs over the shattered Holy Roman Church as the cardinals remain deadlocked, unable to choose a new pope. Only the Binders and a mad priest have a hope of uniting the Church against the invading Mongols. An untested band of young warriors stands against the dissolute Khan, Onghwe, fighting for glory and freedom in the Khan’s sadistic circus of swords, and the brave band of Shield-Brethren who set out to stop the Mongol threat single-handedly race against their nemesis before he can raise the entire empire against them. Veteran knight Feronantus, haunted by his life in exile, leads the dwindling company of Shield-Brethren to their final battle, molding them into a team that will outlast him. No good hero lives forever…or fights alone. Entre os contos incluídos neste tomo estão o "Incidente no Cemitério de Sierra Mojada" de Cesar Alcazar (onde narra a história em que está "Ambrose Bierce em um cenário saído de um filme de Sam Peckinpah") e o de Leon Nunes, "A origem do Horror de Red Hook" (onde narra Lovecraft enfrentando o que ele escrevia - os Mythos). Este fantástico livro saiu pela Editora Argonautas e figura com absoluta certeza entre os melhores lançamentos do corrente ano (2012). Seus escritos incendiaram a imaginação de gerações de leitores. Suas vidas despertam a curiosidade de muitos até hoje. A Literatura Fantástica deu ao mundo lendas maravilhosas, dentro e fora dos livros. O que aconteceria se ficção e realidade colidissem e esses Autores Fantásticos invadissem o universo habitado por suas próprias criações? Descubra a resposta nos contos de alguns dos melhores escritores brasileiros do cenário Fantástico: A. Z. Cordenonsi, Celly Borges, Cesar Alcázar, Christian David, Duda Falcão, Estevan Lutz, Fabiano Vianna, José Aguilar García, Ju Lund, Leo Carrion, Leon Nunes, Leonardo Colucci, Mário André Pacheco, Nikelen Witter, Simone Saueressig, Suzy M. Hekamiah. Para adquirí-lo, basta clicar no sítio da Editora Argonautas e divertir-se (em alguns casos horrorizar-se) com este livro literalmente fantástico. Ou indo direto no sítio da Livraria Cultura - Clicando diretamente no nome do tomo " Autores Fantásticos ". Para aqueles que se interessam pela LitFan, e também por Escritores brasileiros, este livro é uma excelente opção. tags: a. z. cordenonsi, celly borges, cesar alcázar, christian david, duda falcão, estevan lutz, fabiano vianna, josé aguilar garcía, ju lund, leo carrion, leon nunes, leonardo colucci, mário andré pacheco, nikelen witter, simone saueressig, suzy m. hekamiah.